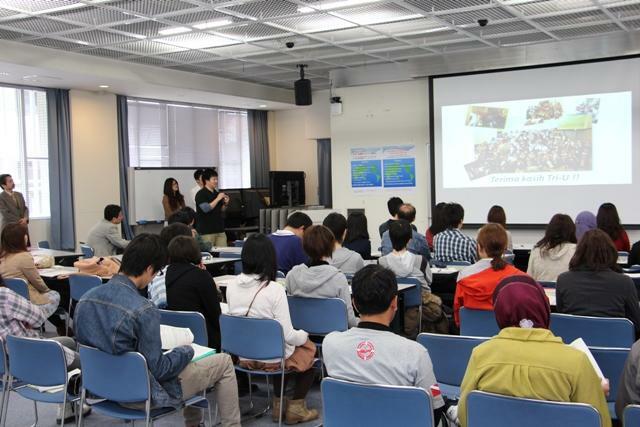 Mie University | Introductory Meeting for "Study Abroad & Career Development Program" was held. Introductory Meeting for "Study Abroad & Career Development Program" was held. On April 17, Introductory Meeting for "Study Abroad & Career Development Program" was held from 1:00 in the afternoon at the Media Hall, University Research Hall II. In the meeting, various programs such as Study Abroad, Tri-University International Joint Seminar & Symposium, International Internship Program, Double Degree Program, Short Programs for International Education, Field Study, International Education Program, were introduced with students' experiences. It was a really good opportunity for students to know about the international programs. In addition, after the introductory meeting, students and staff answered questions and explained in details of the programs separately and individually at each booth. Students could get some information about the programs they wish to join. 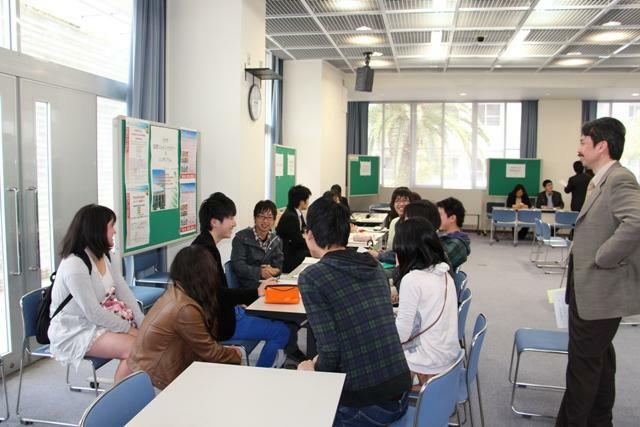 At Mie University, there are many different international exchange events and programs. For further information, please come to the International Relations Office for the details.